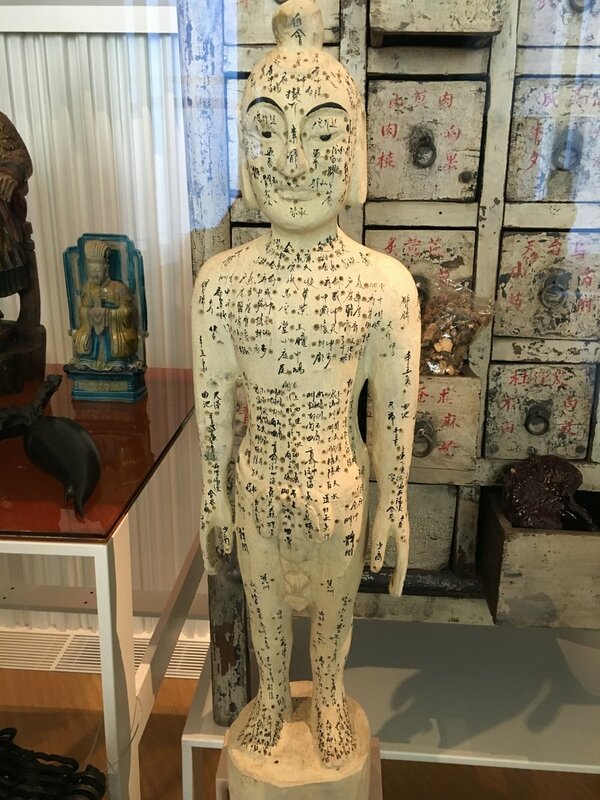 A 20th century mannequin showing acupuncture points. From Hebei Province, collected at the Musée de l'homme in Paris. I am working on a second book project, provisionally titled Europe, East Asia, and the Making of Global Health Governance. I examine strategies of policing international health that emerged from the imperial, cultural, political, and scientific encounters between Europe and East Asia from c. 1880 to 1960. In particular, my project focuses on how a new international regime of epidemiology and sanitation—what the historian David Barnes has called a “sanitary-bacteriological synthesis”—developed from the transnational interactions of public health officials, medical missionaries, secular doctors, and bacteriologists. I conducted research for the project as an Alexander von Humboldt Postdoctoral Fellow in 2016-2017. During the duration of the fellowship, I was affiliated with the Friedrich-Meinecke-Institut and the Ostasiatisches Seminar.